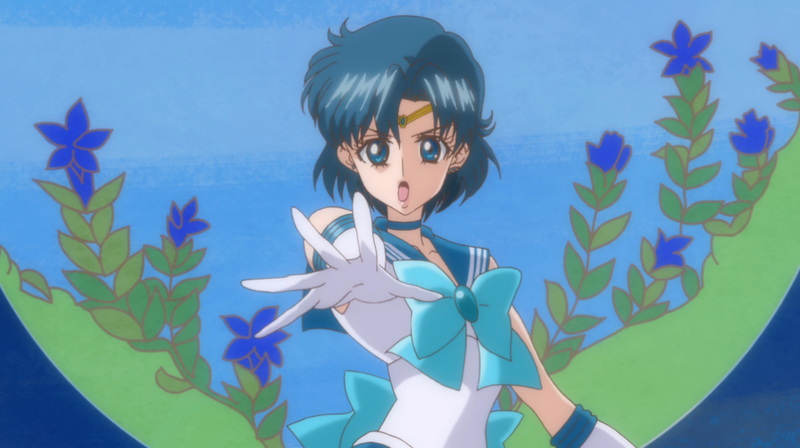 Episode two of Sailor Moon Crystal debuted to an excited and worried crowd on Saturday. On the one hand, longtime Sailor Moon fans are still extremely optimistic about this new series and its faithfulness to the manga. On the other hand though, the new character designs and the new series’ animation style has yet to win over a portion of the viewer base. Episode two was Sailor Moon Crystal’s chance to prove itself again to both sets of fans. And did it?